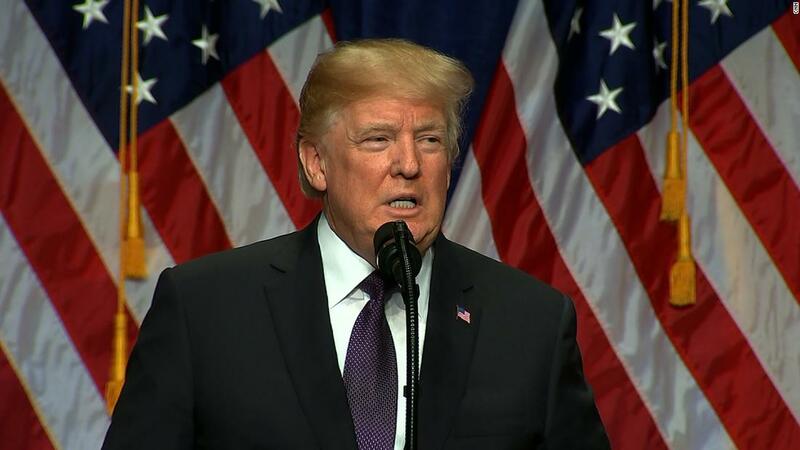 Washington (CNN) President Donald Trump unveiled his administration’s national security strategy on Monday, outlining the foundation and priorities that will drive US foreign policy during his time in office. He touted the plan in a campaign-style speech that spared no words in criticizing the policies of his predecessors, even if it didn’t get into detail about some of his administration’s concerns about Russia. Here are five things you need to know about Trump’s national security strategy. The Trump administration’s national security strategy focuses heavily on the US’s economic relationships with other countries, arguing that the US’s economic security is fundamental to national security. The document makes clear that “America First” is more than just a campaign slogan but now a guiding force in the US’s foreign policy making. 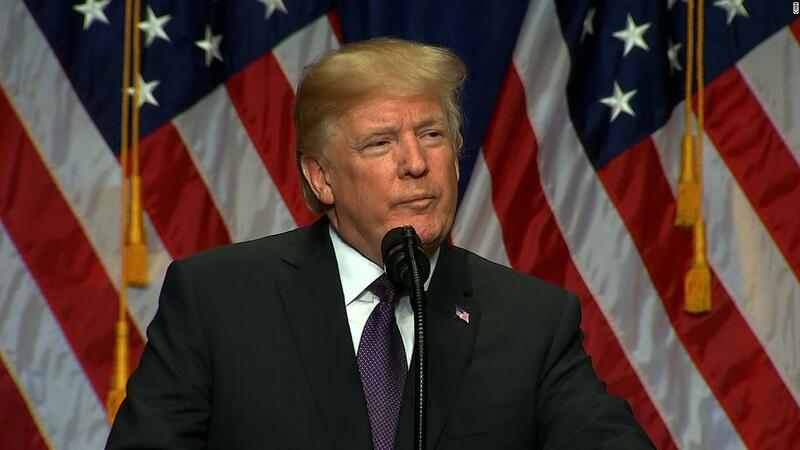 Trump’s strategy draws attention to the US’s trade imbalances with other countries and warns of “economic aggression” from other countries like China as key national security concerns. 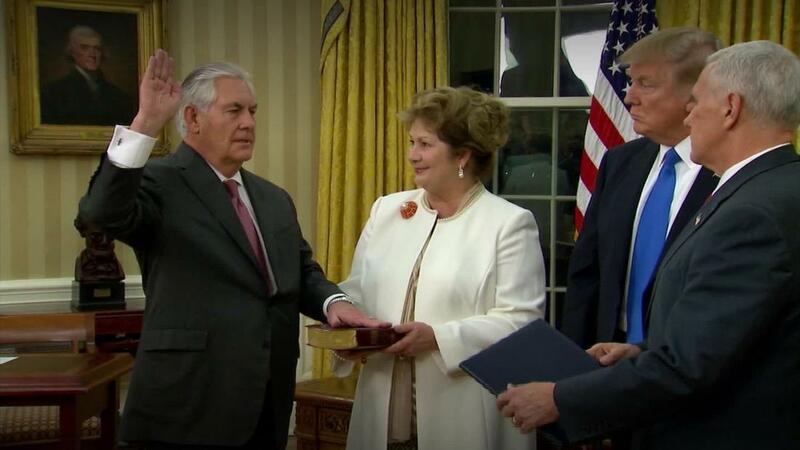 “The United States will no longer turn a blind eye to violations, cheating, or economic aggression,” the document says. Trump’s speech was an unconventional presentation of his national security strategy, one that he used as an opportunity to tout a booming US economy and his other successes in his first year in office. China will remain a key target of the administration’s focus on guarding US economic security, and Trump’s national security strategy repeatedly calls out abusive Chinese trade practices, such as its theft of US companies’ intellectual property. Trump’s strategy also goes far further than the President publicly has in calling out destabilizing Russian behavior across the globe, including its violations of Ukrainian and Georgian sovereignty. The document calls attention to Russian attempts to meddle in democracies and makes clear that the US is keeping a wary eye on Russian influence campaigns — even though Trump has repeatedly cast doubt on the US intelligence community’s conclusion that Russia meddled in the 2016 US election. “Today, actors such as Russia are using information tools in an attempt to undermine the legitimacy of democracies,” the document says. At the top of the Trump administration’s list of threats to the US are countries Trump has branded as “rogue regimes”: namely North Korea and Iran. North Korea’s nuclear weapons and ballistic missile activities have become the most pressing national security concern of Trump’s tenure, and Iran’s support of terrorist groups and its attempts to expand its influence in the Middle East are also key concerns, the document says. To confront the threat of jihadist terrorism, the Trump administration’s strategy calls for keeping up US military action against terrorist groups like ISIS and combating radicalization in the United States. The national security strategy also emphasizes the importance of cybersecurity and immigration enforcement, and reiterates Trump’s call for a wall along the US-Mexico border. The plan breaks with assessments by the Obama administration and the current leadership at the Pentagon that climate change is a threat to US national security. The decision not to recognize climate change follows the President’s withdrawal earlier this year from the Paris climate accords — despite international condemnation — and his repeal of a slew of environmental regulations. 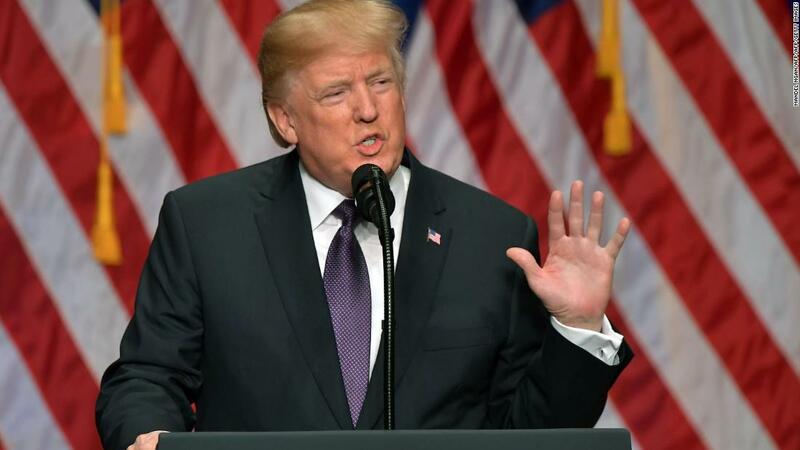 A key takeaway of the new national security strategy became evident as Trump delivered a speech Monday aimed at presenting the new strategy to the country and the world: that the document may never fully translate to the President’s words and actions. Trump then pivoted to his call with Russian President Vladimir Putin on Sunday to discuss intelligence cooperation that thwarted a terrorist attack in Russia. The President also did not refer to Russia’s influence campaigns as referenced in the national security strategy document. He also used the speech as an opportunity to bash his predecessors, slamming “the failures of the past” and lobbing a thinly veiled attack at his most immediate predecessor, President Barack Obama. “They neglected a nuclear menace in North Korea; made a disastrous, weak, and incomprehensibly bad deal with Iran; and allowed terrorists such as ISIS to gain control of vast parts of territory all across the Middle East,” Trump said.